UN Secretary-General Antonio Guterres said reconciliation between Ethiopia and Eritrea has illustrated bright spots on the African horizon, UNECA said in a statement on Wednesday, 6 February 2019. Ethiopia and Eritrea signed a peace pact in July 2018ending two decades of animosity following a violent border dispute. 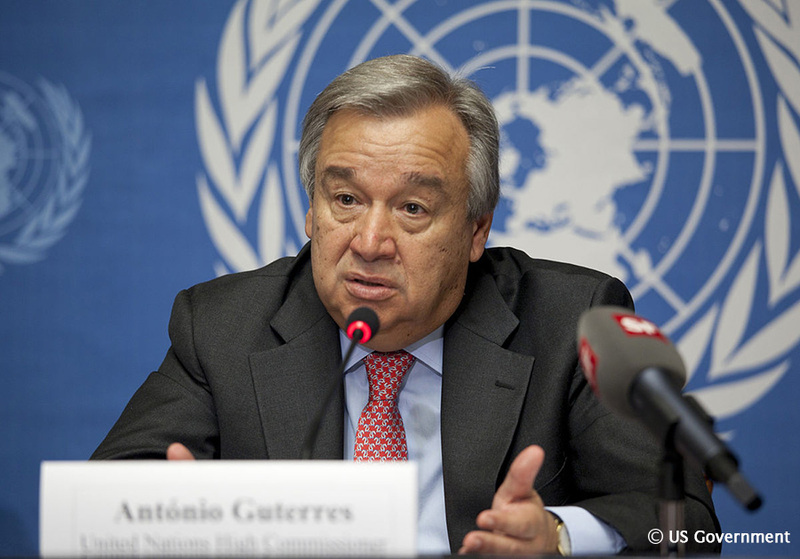 “The reconciliation is having a positive effect throughout the Horn of Africa”, Guterres said. “We see negotiations between Djibouti and Eritrea, and we see reconciliation between Eritrea and Somalia that already took place”, he said. “We see in many other areas movement in the right direction, and we are totally committed to work together – the African Union and the African sub-regional organizations – to support this wind of hope”. “I am totally committed to the cooperation between the African Union and the United Nations”, Guterres told VOA in an interview at U.N. headquarters on Tuesday, 6 February 2019. “We are working more and more together in addressing a number of situations in Africa”.